Our versatile 40cm Custom Printed Balloons is created unique: and again provides a rounder body giving the branded latex balloons extra real estate for the logo, theme, or company slogan. 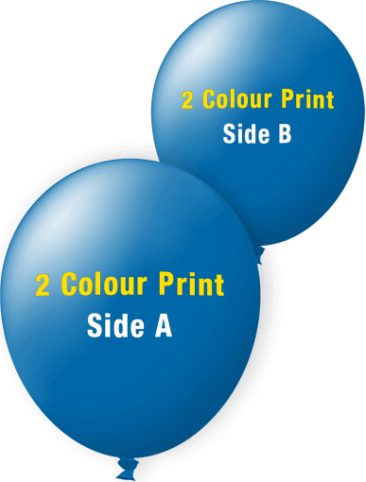 The 40cm latex balloons are often used in situations requiring a more eye-catching presence, such as car yards and market sales. They are available in an array of colours, and in up to four – colour screen print. 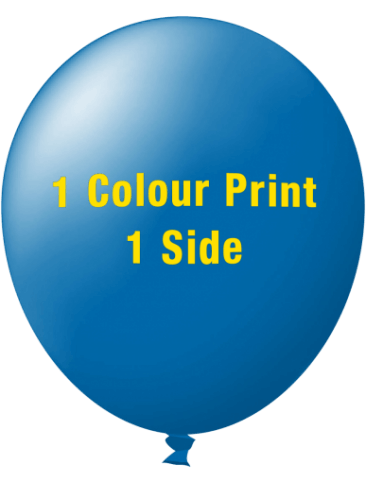 All the 40cm latex balloons are made from *100% Biodegradable Latex.